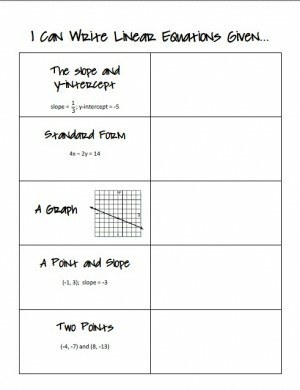 Who Doesn’t Love a good Graphic Organizer? 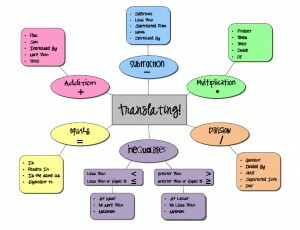 Translating Expressions & Inequalities: This one comes as a colored poster, or a black and white version where students can enter their own key words. 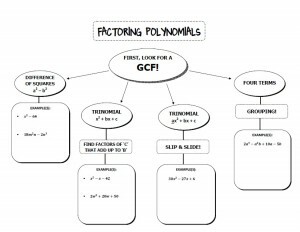 Factoring Polynomials: Students organize types of factoring polynomials; including greatest common factor, difference of squares, trinomials where a = 1, trinomials where a > 1, and four terms. 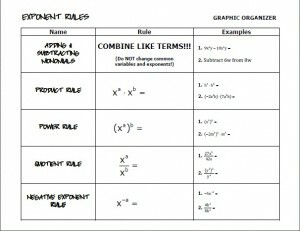 Exponent Rules: Students organize the exponent rules (product, power, quotient, negative exponent) via a chart. 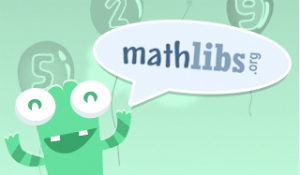 Writing Linear Equations: Students organize ways to go about writing a linear equations depending on the information given (a slope and y-intercept, a graph, a point and slope, and two points). 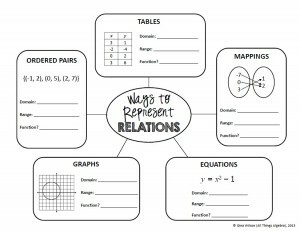 Representing Relations: This was a favorite of mine! 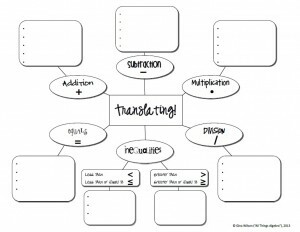 This graphic organizer helps students sort different ways relations are represented, and reviews determining if they are a function. 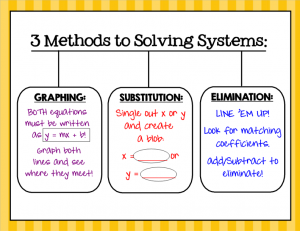 Methods to Solving Systems of Equations: This is more of a poster, but it helps students sort through the various ways to solve a system of equations (graphing, substitution, elimination). 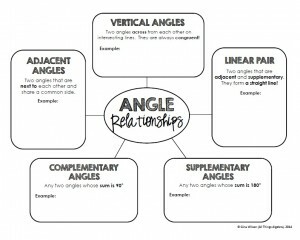 Angle Relationships: Students sort through the various angle relationships (vertical angles, complementary angles, supplementary angles, adjacent angles, a linear pair). Centers of Triangles: This is another favorite of mine! 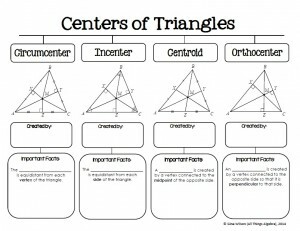 This graphic organizer helps students sort through the centers of triangles (circumcenter, incenter, centroid, and orthocenter), along with the special segments that are created. 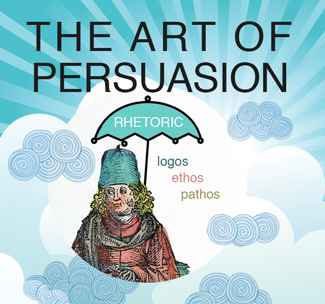 Have ideas for others? 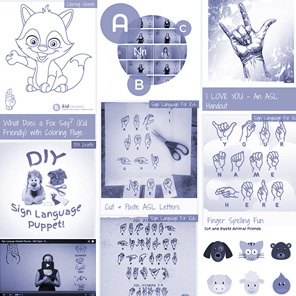 Send me an email at allthingsalgebra@gmail.com and I’ll see what I can do!